Get away from it all in this extraordinarily remote beachfront redoubt. Folks, this is raw land presently accessible for the final 500 meters only by foot in the rainy season and with some difficulty by 4WD during the dry season. It is former ranchland that is now fully grown over with secondary of about 40 years of age. 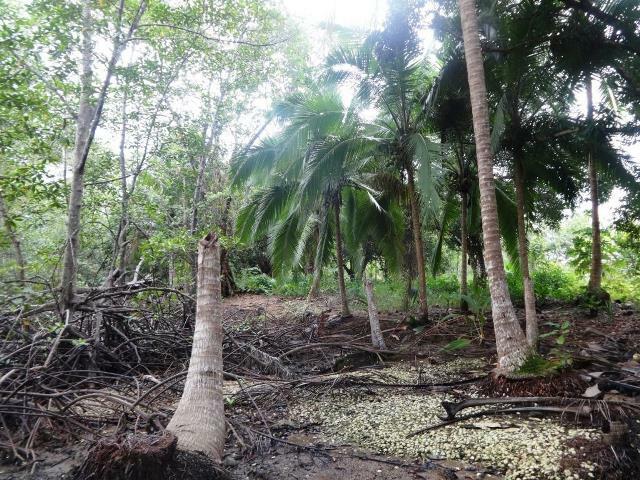 The shore is mostly mangrove with small sandy coves in places. 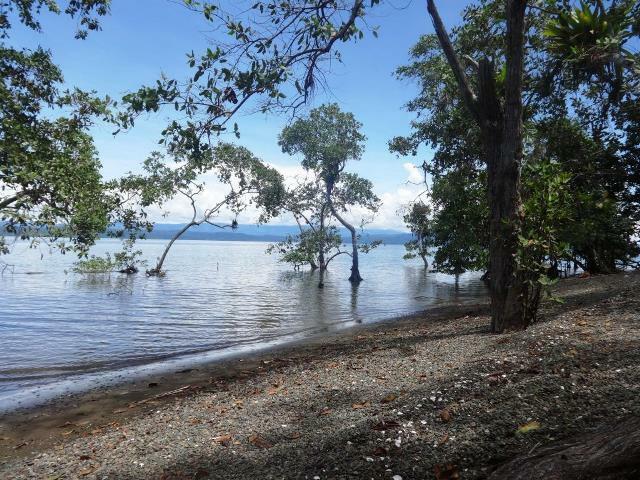 This property is entirely bounded by a estuarine stream with one fork that enters the property itself, meaning that there is full boat access from the Golfo Dulce to the inside of the property at high tide. 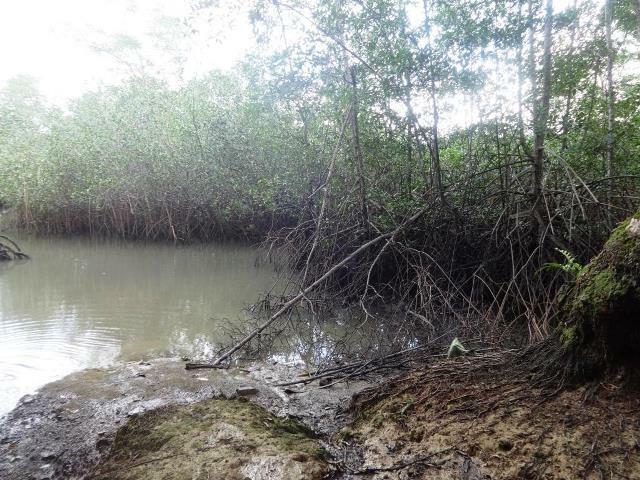 The other property boundaries are mangroves as well, making this primal tract of coastal land unusually private. Like fruit? 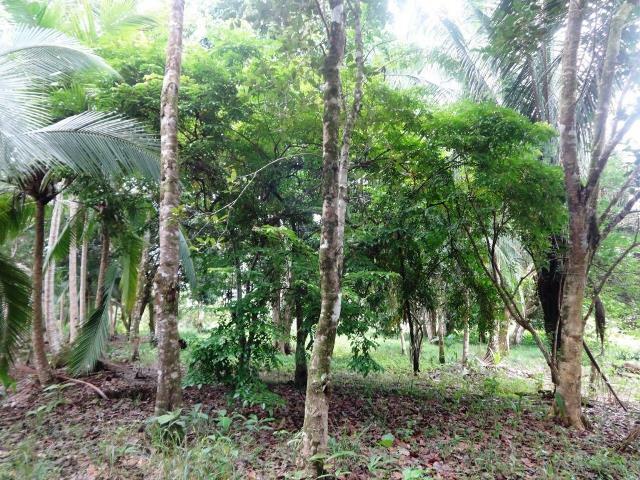 This property has fruit orchards that include mandarin lime, starfruit, water apple, mango, orange, lychee, and avocado. 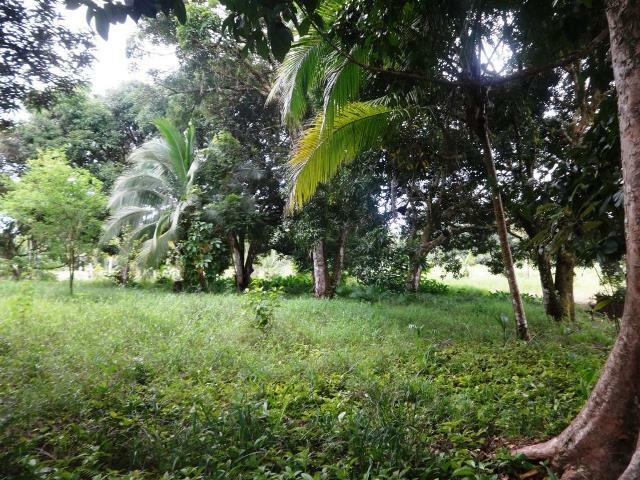 This 16 acre property is beach front, eligible for Plan Regulador and Concession application, or for Municipal Use Permit for occupancy permitting. 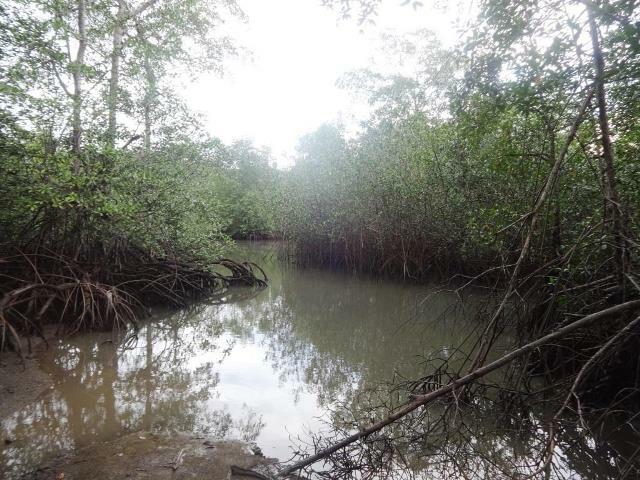 The part outside the maritime zone is papered with possession papers but no title has been pursued and for this reason this stunning property carries the unusually low price for coastal land of $3 per square meter. This property requires about 300 meters of road building to provide year round access to the property. It is about 3 km from the nearest extension of the electrical grid, so for power the new owners will need to extend power this distance to tie to the grid or stay off the grid with solar power. Likewise there is no water utility to serve the finca, but extensive ground water resources make water supply easy with a hand dug shallow artisanal well. This new listing is ideal for a remote fishing lodge or a private remote waterfront residence. The gentle waters of the Golfo Dulce are at this location of the gulf free of any wave action, making moorings for boats secure and easy. This stunning property is waiting for a new owner and priced to sell and hungry for the footfalls of prospective owners on a walk through.